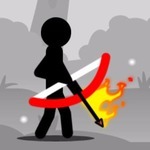 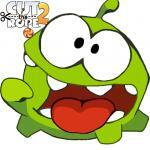 Stickman Rope is a fantastic puzzle arcade game which is playable friv unblocked games. 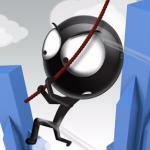 In this game, you must help stickman swing from his rope successfully to reach the finish line of each level! 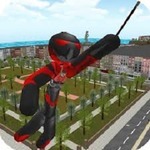 This might sound easy but you must account for the angle of the rope and gravity too - how you swing the rope will depend on how our stickman moves. 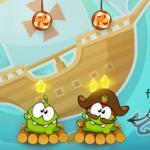 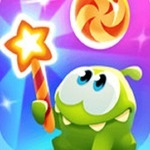 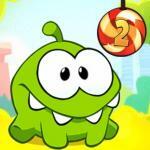 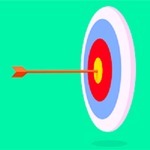 There are 20 superb levels to play and each one contains a different challenge. 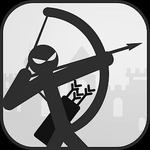 The physics based gameplay is fun, and the stickman graphics are cool too. 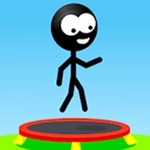 Simply use the left click mouse button to attach the rope and let your stickman swing! 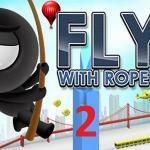 Press left mouse button to attach the rope.